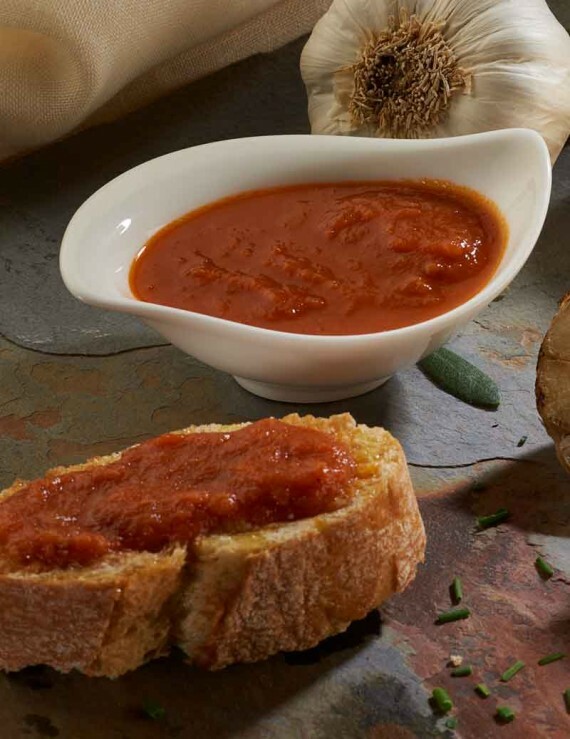 Authentic organic home-made tomato sauce to accompany any of your dishes. Tomato, onion, extra virgin olive oil, green pepper, salt and cane sugar. 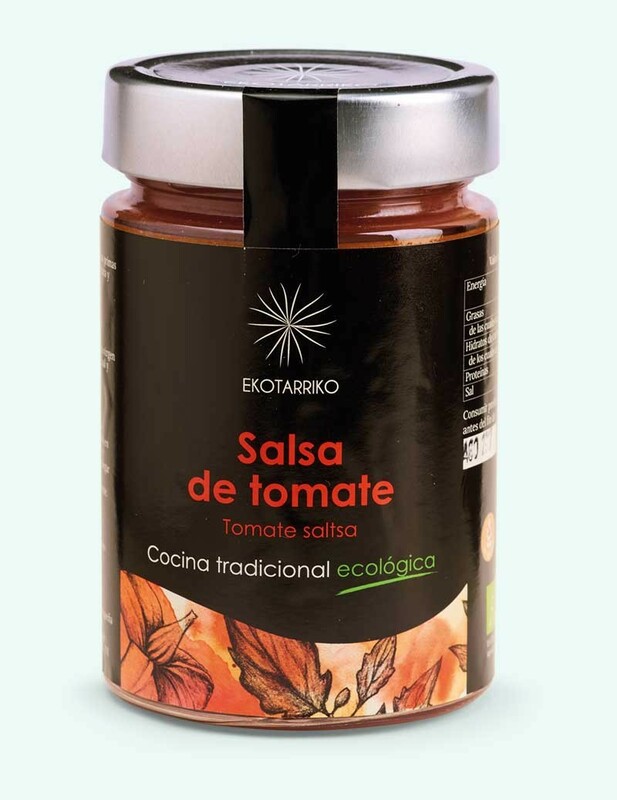 Made with raw materials from organically produced agricultural or livestock products.